Ho Chi Minh City a.k.a Saigon is a vibrant and hectic city. To really absorb the culture and lifestyle of Vietnamese people in this city requires travelers to spend at least a month here. However, not everyone has that kind of time and sometimes, visitors can only spend a day in this urban jungle. 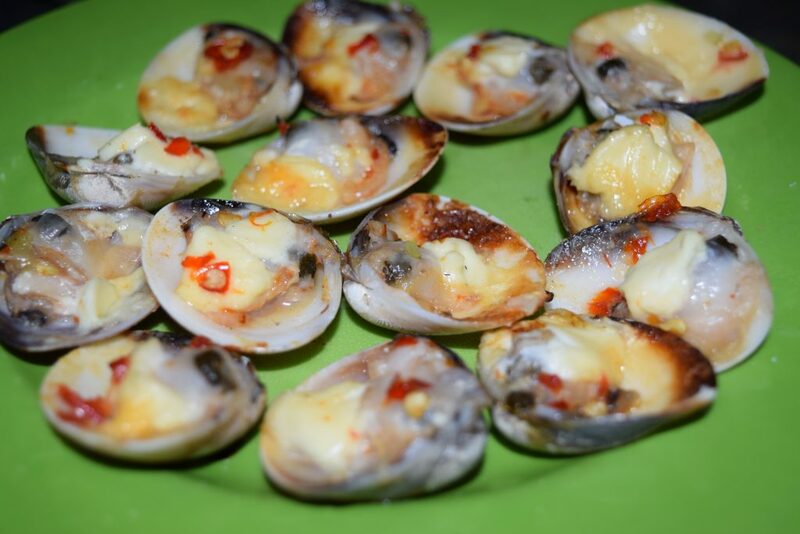 Fear not, as here are some suggestions of what you can do if you have only one day in Saigon. If your flight arrives in the afternoon and you wonder what else could you possibly do before the next day arrives, one highly recommended place to go in Ben Thanh Market. 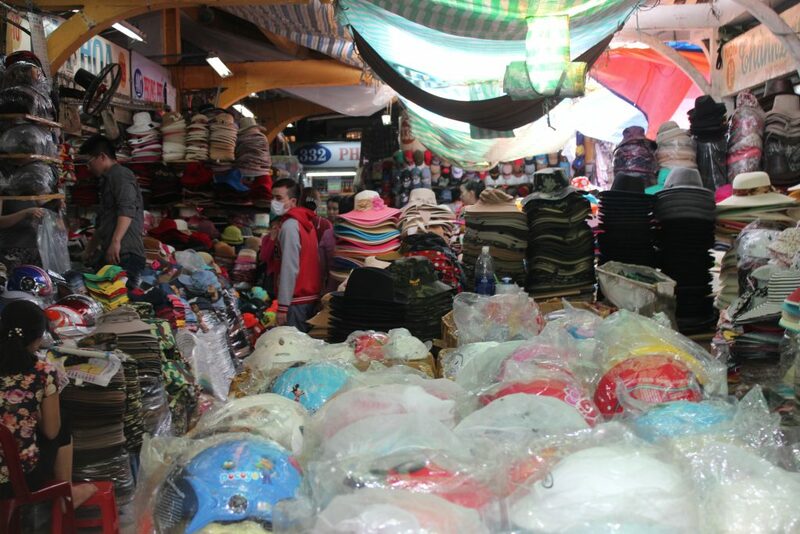 On the surface, it doesn’t look like much but Ben Thanh Market offers valuable souvenirs for travelers to make memories of. The marketplace was built in 1914 and it opens 6am to 6pm every day. The interior can be a bit intimidating because it is a huge structure. It consists of a labyrinth of vendors and stores as well as small restaurants for those who want a quick bite. You can observe how Vietnamese people navigate the area like clockworks. 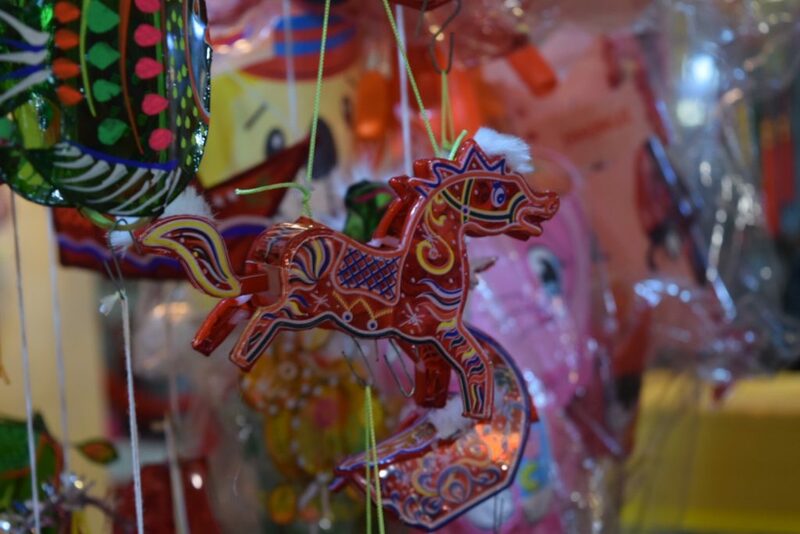 So, just take your time to venture to each vendor and indulge yourself with the colorful trinkets, clothing and souvenirs. Other locations worth visiting for shopping in Saigon are An Dong Market and Nguyen Trai Street. Both places are southwest of Ben Thanh Market. The only difference is their operating time. An Dong market closes at night, when Nguyen Trai street starts to get busy. Nguyen Trai Street stretches from District 1 to District 5. If you are looking for a more high-end material, District 1 consists of branded shops. District 5 and An Dong Market are where travelers may find Vietnamese-made crafts and clothing. The good news is these places can be covered in a day. 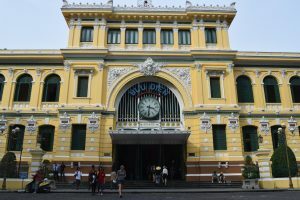 For those with a knack for historical monuments and culture buildings, head down to downtown of Saigon. 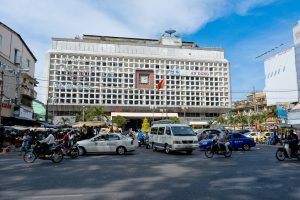 There are four hotspots for all travelers to visit here: Notre-Dame Cathedral, Central Post Office, Independence Palace and War Remnant Museum. 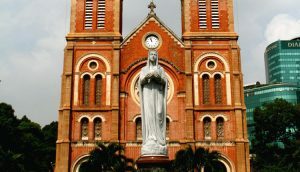 Firstly, Notre-Dame Cathedral is one of the most well-known building around Saigon, appearing in many advertisements and postcards. It was built by the French during their colonization of Saigon which is why you may find many similarities with the Notre-Dame Cathedral in Paris. It is dedicated to Virgin Mary and a statue of her can be found directly in front of the building. It’s a favorite photo-taking spot too. To the left of the cathedral, Central Post Office stands tall and ever busy. Similarly, the French built the structure to which is evident in its architecture and Gothic style. With its grand architecture, travelers may find the experience akin to stepping inside the Grand Central Terminal in New York. The beautiful décor attracts all passer-by like a moth to flame. For those who are interested, there are two iconic maps in the building that were designed immediately after the completion of the post office. Independence Palace was known as the workplace for the President of South Vietnam prior to the Vietnam/ American War. The president used this place to plan his strategy against North Vietnam during the war. This is a place of interest for those with fondness towards politics in history. After an hour or two here, head your way northwest and in 10 minutes or so by foot, you will reach War Remnants Museum. As the name suggests, the remnants of Vietnam/American War are displayed here with pictures for better illustration. A platoon of military tanks and copters line up at the front of the venue. Inside, do prepare yourself for the atrocities that you will see as a result of the war, a reminder that Vietnam has survived one of its darkest history. While there is an ambience of tragedy, it is, nonetheless, an education place. 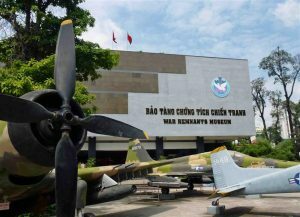 Bonus: If you manage to complete the aforementioned activities within a morning, you may want to head down to Cu Chi tunnels in the afternoon. It’s still within the city limits but it’s roughly 1.5 hours away from the city center. The tunnel can easily take up the whole afternoon. And, it’s also photogenic. 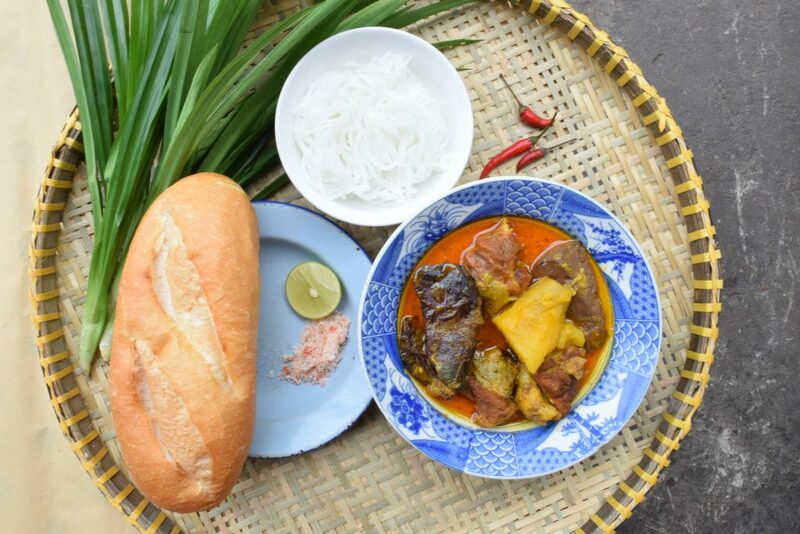 As covered in our other articles, Saigon has no shortage of food. The main challenge is where to find them. Coming back to Ben Thanh Market, the vendors there not only offer unique taste of Vietnam but the ambience as well. You will consume delicious Vietnamese street food while observing Vietnamese people go about in their daily routine. Since it is in the city center, there are variety of shops and restaurants in the vicinity too. Sticking to Ben Thanh Market, as the market closes by 6pm, you don’t have to worry if you are late to the scene. Even before night falls, the nearby street of the market will spring to life with more Vietnamese people setting up street vendors, selling more local cuisine. 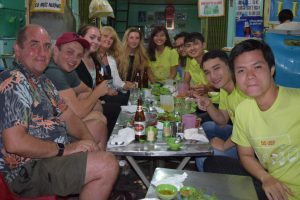 Or, a Food Tour would be strongly recommended to those foodies that want get out of the touristy area and experience the most authentic experience with the locals. 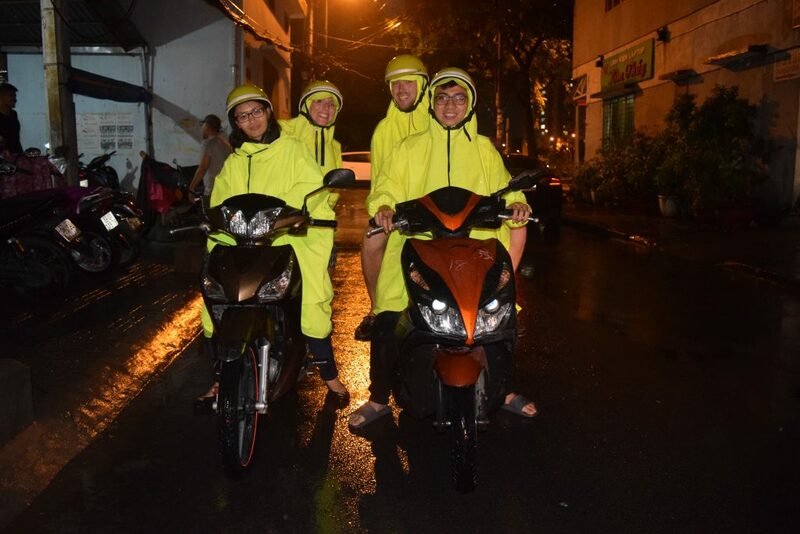 If you find yourself brave and adventurous, and whether you are interested in shopping or exploring Vietnamese history or just trying out local cuisines, we suggest you explore our city on a motorbike, with or without a guide, and take a spin around the city limits. Using a bike ensures that every nook and cranny of the city can be explored. Sometimes, it is possible to discover a hidden treasure that most tourists are not aware of such as a hipster café (if you are interested in food) or a nice street market (if you are into shopping). 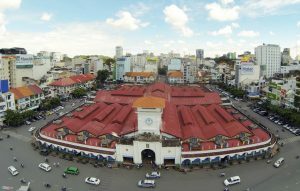 Remember that An Dong Market and Nguyen Trai street are not walking distance from Ben Thanh Market. Thus, using a bike will be ideal to travel from one point to the other. Even when it comes to food, some famous local restaurants are spread out around the city. It will be much better to have a transportation rather than walking around like a lost duck. It is also possible to hire a guided bike tour to take you on a ride around the city too. All you have to do is just sit back to enjoy the view. Furthermore, it surely bypasses the physical limitations of walking towards each tourist spot. Walking can be tiresome, especially if you are saving your energy for the next day since you are only in town for a day. Conserve that energy and just take a ride. 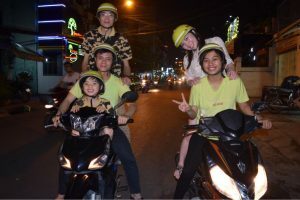 This entry was posted in Things to do and tagged foodie, history, ho chi minh city, motorbike tours, saigon, saigon on bikes, shopping, vietnam.